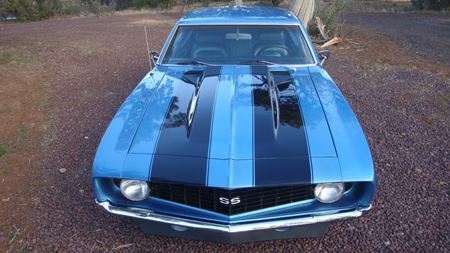 Just acquired this Camaro in February 2019. 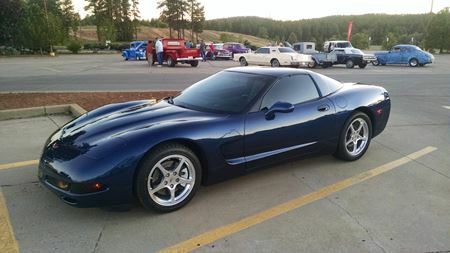 2000 Corvette, base model. 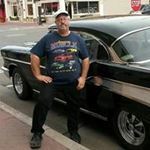 Has had over $38000 in performance upgrades. 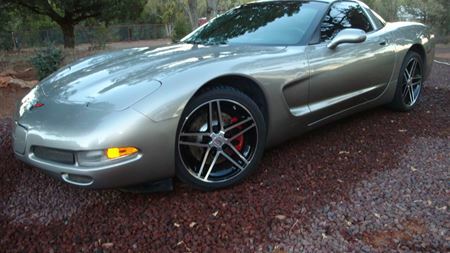 850 horsepower, supercharged LS1, 6-speed manual, brake upgrades ! Just bought my first C-5 over two months ago ! Always loved the body style on these newer Vettes. 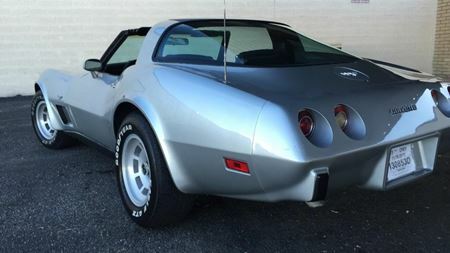 Took this 1979 Corvette as a trade. 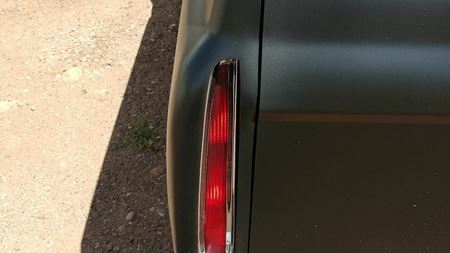 It is a California car with only 34, 000 original miles. It has been repainted at least once. Automatic transmission with the original 350 motor - 195 horsepower.